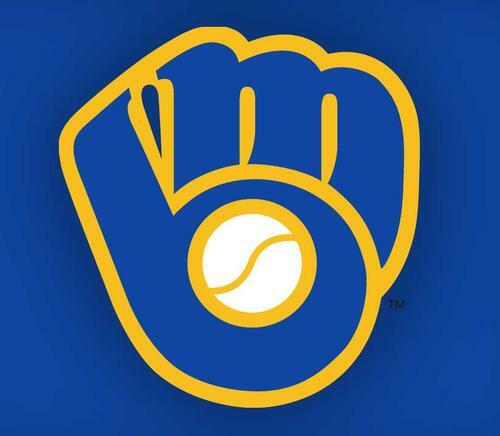 How can I not root for the Brewers! Come on Brewers!!! How can I not root for the Yankees! Come on Yankees!! !